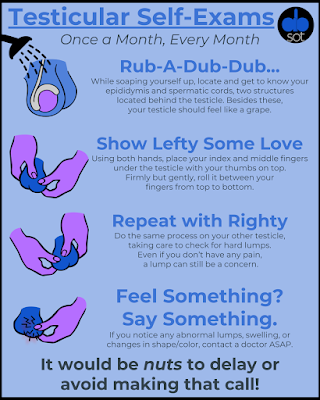 April is Testicular Cancer Awareness Month and since beginning ABSOT in November 2016, I’ve made a conscious effort to make a post highlighting the importance of this month. While the main focal point of ABSOT is about testicular cancer awareness in general, a specific month dedicated to awareness does help bring this disease to the forefront of society’s mind… for at least thirty days. This April marks the third post I’ve made about this topic. The first edition bemoaned the lack of testicular cancer awareness in the general public, while the second one provided actionable ways to advocate for continued coverage all year round. This year’s post is different than the previous two entries. Over the past year, I have felt more hopeful about the exposure testicular cancer has received – pun fully intended. Most notably, Nathan Adrian, an Olympic swimmer, announced to the world that he had been diagnosed with testicular cancer at the tail end of 2018 and was undergoing treatment in early 2019. Since that public declaration, he has shared his story openly on Instagram, on the TODAY show, and in the San Francisco Chronicle, which all have huge audiences that draw in millions of views. He even did this interview with ABSOT, which has quickly become one of the most popular posts to date. Hopefully, his prominence as a eight-time medal winner will help us go for the gold in testicular cancer awareness. Across the Atlantic, in November 2018, Love Island’s Chris Hughes made a surprise, live appearance on ITV’s This Morning show to have his testicles examined by Dr. Chris Steele – uncensored for the entire world to see. Hughes has had a number of testicular operations in the past, due to issues he discovered on his own pair at the age of fourteen. He also has a cousin who was diagnosed with testicular cancer However, even closer to home, his brother was diagnosed with testicular cancer a day after the show’s airing. Thanks to Chris deciding to sack up and bare all, he helped save the life of his brother and many more around the world. Finally, a group of professional baseball players (who are used to playing with a different type of ball), have developed a new game called “Cup Check.” A portion of proceeds from the game will go to funding testicular cancer research and awareness efforts. I’ll be connecting with the group soon to learn more about this new endeavor, but it combines two of my greatest loves – testicular cancer awareness and backyard sports. Hopefully, between Nathan, Chris, and the baseball players producing “Cup Check,” men will remember to self-check. In New Zealand, the Testimatic took the stage at Big Boys Toys (an expo to show off the latest and greatest in different products and industries) on November 2018. While this sounds like a spin off from the Terminator series – think “Check with me if you want to live” – it’s actually a booth manned by a urologist. Once a participant enters the book and drops their pants, the urologist reaches a gloved hand through a hole and performs an exam on the man. Once it is complete, both parties step out and discuss the results. 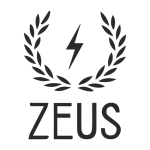 Testicular Cancer NZ, the organization behind this idea, plans to use the Testimatic at more events in the future and hopes to use this to spark discussion around the globe… hopefully around men’s own globes. More recently, in March 2019, Loughborough University in the UK hosted a ‘Lumps and Bumps’ event, which spanned twelve hours and taught men and women how to perform self-exams of testicles and breasticles. Over 1,157 staff, students and members of the community were trained during the half-day event, which garnered many positive reactions. Traveling further south into Africa, the Daredevil Run involved over 3,400 men donning purple speedos and running a 5K through Zoo Lake in Johannesburg. 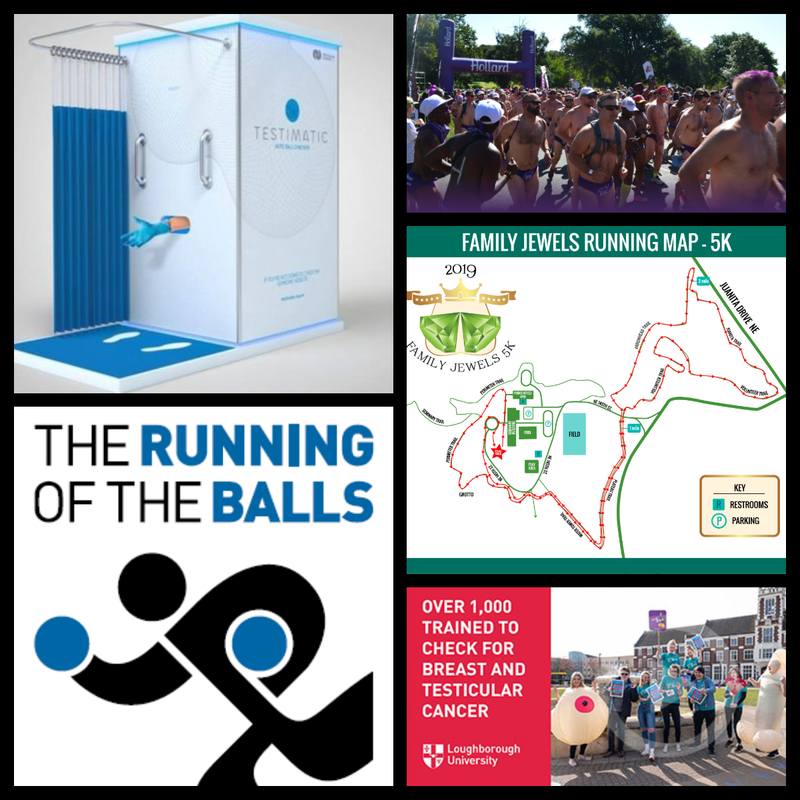 The goal of this annual run is to get men talking about their testicular and prostate health, and the event even features free PSA tests to screen for prostate cancer. Here in the good old USA, we’re doing our patriotic duty with the Sean Kimmerling Testicular Cancer Foundation Running of the Balls and the Family Jewels Pie-K, hosted by Band of Ballers alum Nancy Balin. Much like the Daredevil Run, both events combine running with education about testicular cancer, but the latter also involves pie. Everything’s better with pie. However, you should eat your pie and then do your self-exam, not in the reverse order. 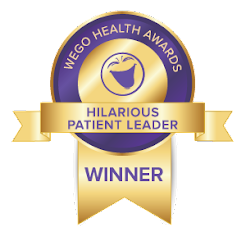 In the third annual MENtion IT survey, the Cleveland Clinic found that only 41% of men under the age of 35 regularly do testicular self-exams. More promisingly, it always mentioned that 59% of men would see a doctor promptly for changes in their testicles and 49% of men would see a doctor immediately for testicular pain. In the UK, The Urology Foundation similarly found that more than half of British adults do not know the age range when men are most likely to get testicular cancer, nor have they not checked their testicles for lumps in the last year. The Center for Advocacy for Cancer of the Testis International (CACTI) also reported findings that nearly half of the men surveyed do not perform testicular self-exams and that about a third of all men polled have never been told about the importance of a monthly testicular self- exam. While it’s pretty clear that men are dropping the ball on understanding this highly curable disease, the medical community has made some breakthroughs in understanding how testicular cancer affects fertility and how it can be tracked. In regards to fertility, doctors discovered that men who only underwent the orchiectomy or a one course of chemotherapy/radiation had “no clinically significant detrimental long-term effect [after one year] in either total sperm number or sperm concentration.” I also recently saw a study that delved into how to follow up after treatment through different blood work, but I’m currently in talks with a urologist to fully understand that. There’s definitely been a strong uptick in research studies about this topic – I guess the lack of information has made enough people testy enough for researchers to look more into it. 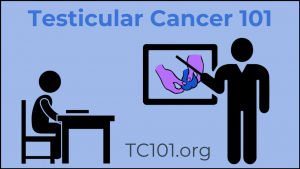 Is my viewpoint on the rising prominence of testicular cancer biased? Obviously, I am someone who is very invested in testicular cancer awareness, as it has become my life’s work. Does this mean I am actively seeking out testicular cancer events or is there an actual increase overall? To be transparent, I have a filter set up to organize tweets that mention testicular cancer in one column to make them easily accessible. This definitely keeps information on the forefront of my screen. However, I’ve had this set up for about two years now, and more articles seem to be popping up lately. Furthermore, I have no hand in influencing these celebrities to make public statements about testicular cancer, making these events happen, or conducting the research surveys. I would say I may be seeking out the information more than the average person, but the information seems to be being created and publicized at a faster rate than I’ve noticed in the previous few years. Hopefully, this momentum continues and we don’t just focus in on this disease when it’s an awareness month or when another celebrity is diagnosed. 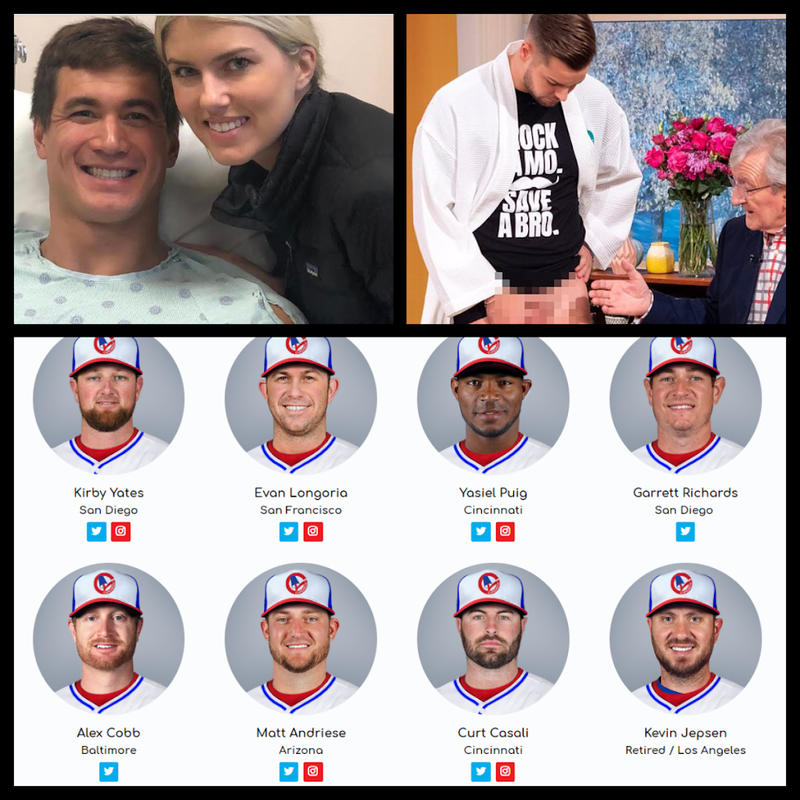 While testicular cancer awareness is not yet as fully in the spotlight as some other forms of cancer, what I’ve observed over the past two years shows that the ball is rolling in the right direction.